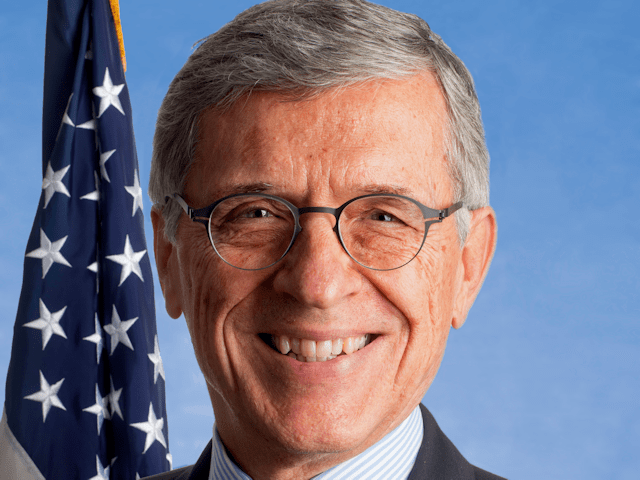 FCC Chairman Tom Wheeler said, about the net neutrality regulations his commission wants to put in place, “We want to get it right once and for all.” Doesn’t that tell you, in one short sentence, what is wrong with government regulation? The internet is still in its childhood, hardly ready for adolescence, and he wants to figure out how to regulate internet traffic once and for all. Is Wheeler displaying exemplary hubris for a government regulator, or does he just stumble around until he can hand the baton off to another failure? Tom Wheeler, chairman of the FCC. If you want an example of what happens when the government tries to solve a problem once and for all, consider farm price supports, or subsidies as we call them now. America’s small farmers produced so much, their combined output drove prices too low to make a living. To solve the problem of oversupply, farmers agree to some regulations on what they plant and how much product they bring to market, and the government guarantees farmers a minimum price. Now we move to the internet, which moves at light speed compared to the farm economy. The government wants to figure out a once-and-for-all solution to the question of regulating internet traffic? That’s classic. You can’t tell if these guys are actively foolish – blundering around with no clue about the damage they cause –addled attorneys with time on their hands, bureaucratic control freaks, or just short-sighted functionaries who mean well. You can’t believe it could be simple short-sightedness, after so many other government ‘solutions’ have failed. The other explanations may be likely, but they are not attractive. However that may be, never underestimate an official’s capacity for creative stupidity. They’re paid to be that way. I realize this article is pretty hard on Tom Wheeler. He impresses me as an official who is trying to do his job well. He does not strike me as someone completely corrupted by power, like his colleagues in the national security establishment. Moreover, I think his remark about getting the regulations right once and for all is a sign of conscientiousness, not a mark of stupidity. Still, the comment exemplifies the kinds of things you say when you live and work in Washington’s regulatory bubble. You make your proposals, collect your comments, work hard to craft regulations, and administer them the best you can. No one inside the beltway ever seems to realize the harm they cause.